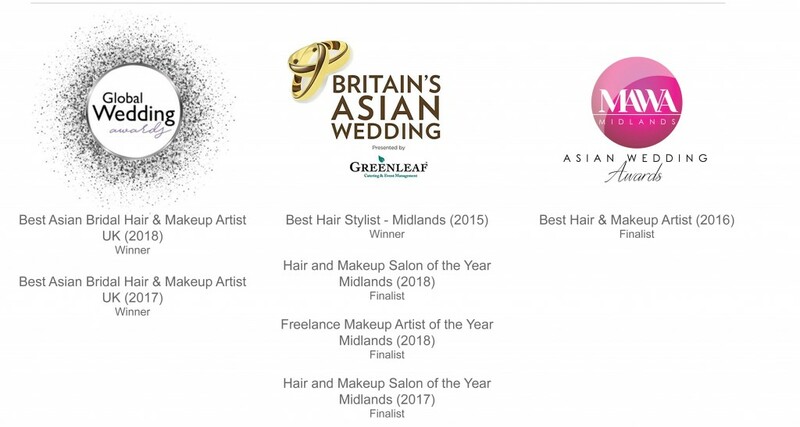 This course is designed for students who wish to learn and understand the latest techniques, styles and trends in Hair & Makeup and receive first hand advice on getting prepared in the industry (including Bridal, Registry and Party Looks). Approxi mately 85% of the course will be practical based and feedback provided throughout for your continual development. • Portfolio Photoshoot Day (2 looks of your choice) with a Professional Model; Professional Photographer; Outfits & Jewellery which are all provided. * Remaining balance is payable in 2 equal amounts (within 2 months).